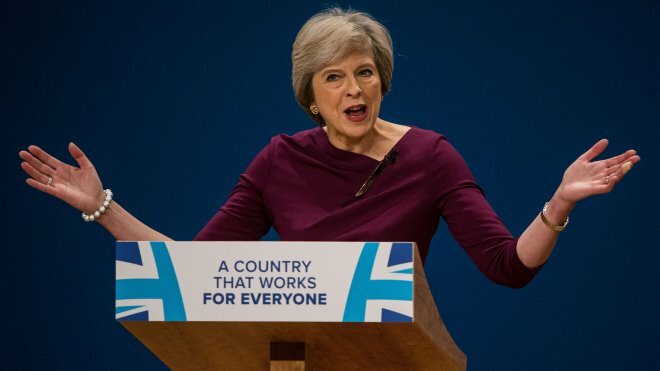 Speaking today at the Conservative Party Conference, the Prime Minister repeated her commitment to introduce worker representation on company boards. The TUC has just published a new report All Aboard that sets out proposals for making this a reality, arguing that laws to put worker board representation into practice could be on the statute book within a year. Why have worker representatives on company boards? Workers have an interest in the long-term success of their company, and their participation would encourage boards to take a long-term approach to decision-making. Workers would bring the perspective of an ordinary worker to bear on boardroom discussions; evidence from countries with worker board representation shows that this is particularly valued by other board members. In the UK, worker board representation is often associated with Germany and its two-tier board system, but in reality worker board representation operates in 19 countries across Europe, including countries like Sweden that has a unitary board system, like the UK. Research shows that the contribution of workers on company boards is valued by other board members. And countries with strong workers’ participation rights perform better on a whole range of factors, including R&D expenditure and employment rates, while also achieving lower rates of poverty and inequality. There is no one model of workers’ board representation across Europe, and the way in which it operates varies from country to country. The TUC’s proposals for how worker board representation should be implemented draw on these experiences, but combine elements of existing systems with new proposals to create a model that we believe is uniquely suited to the UK. The TUC believes that worker board representation should be put in place in companies with 250 or more staff; this would cover approximately two-fifths of the private sector workforce. Implementation could be phased in, starting with the largest companies (as occurred, for example, with auto-enrolment into pension funds). It is vital that the worker representatives are able to make a real difference to the culture, discussions and decisions of company boards, and this will be much harder to achieve if their voices are isolated in the boardroom. For this reason, the TUC proposes that worker representatives should comprise one third of the board, with a minimum of two workers per board (one third is also the most common proportion across Europe). Worker representatives should be elected by the whole workforce (including overseas workers) and the TUC is proposing that all company workers other than directors and senior managers should be eligible to be nominated as a candidate for election, perhaps with a minimum length of service requirement. Nomination should be open to workers who have been nominated by a specified number of other workers, and in addition recognised trade unions should be able to nominate candidates for election. Access to training and networking would be important. Worker representatives should have the right to paid time off for training. The TUC is committed to organising a network for workers’ board-level representatives and we would work with other organisations to offer appropriate training opportunities.